Retreat - Meditation and Yoga — Social Cultural & Co.
allow me to take into consideration your needs and goals by creating your personalized luxurious digital storefront. Having a successful web design is more than achieving the great design your business is looking for! 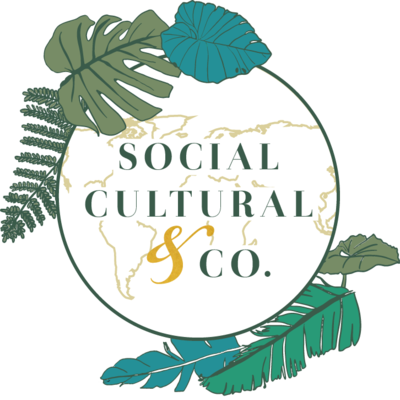 At Social Cultural & Co we are able to provide additional services: such as, copy writing services, branding + business development consulting, and photography that will help captivate the brand you're looking for.